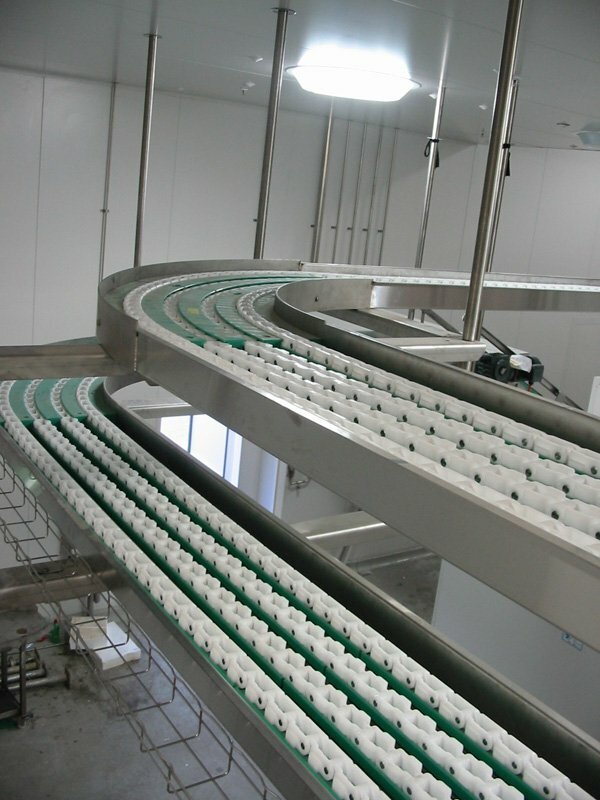 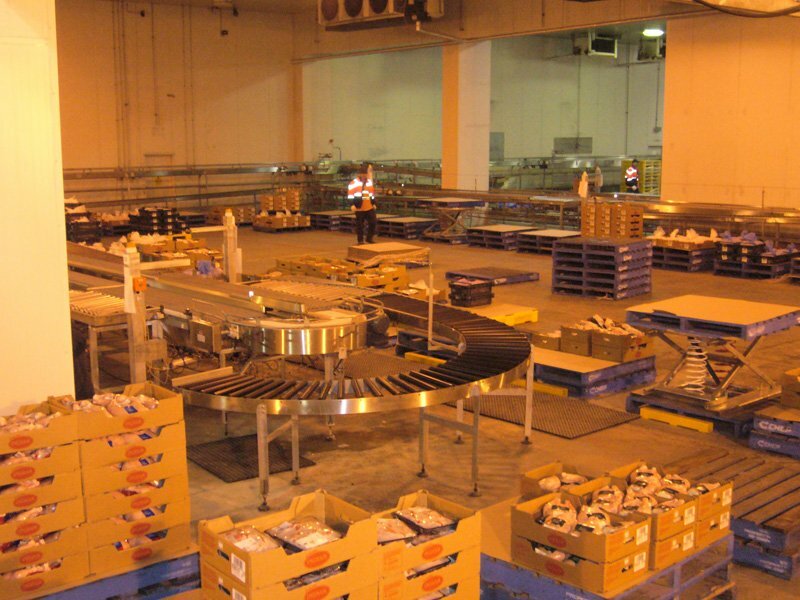 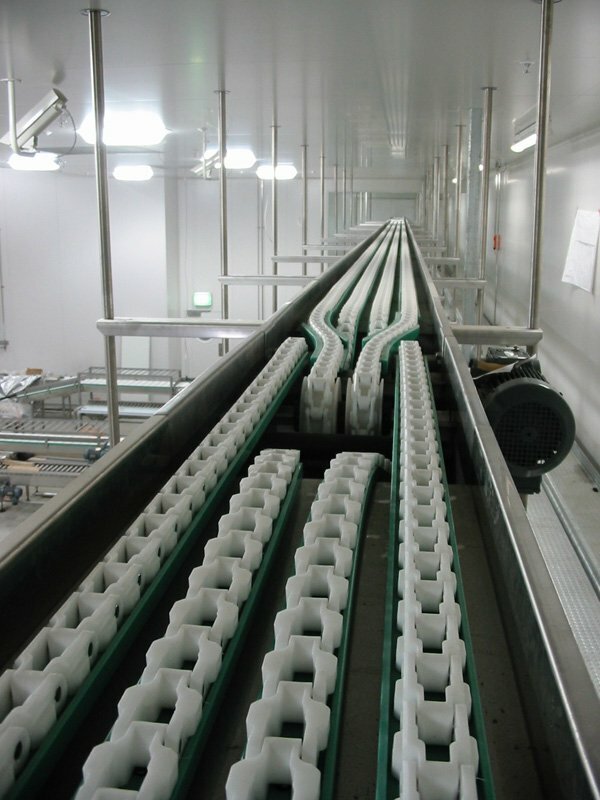 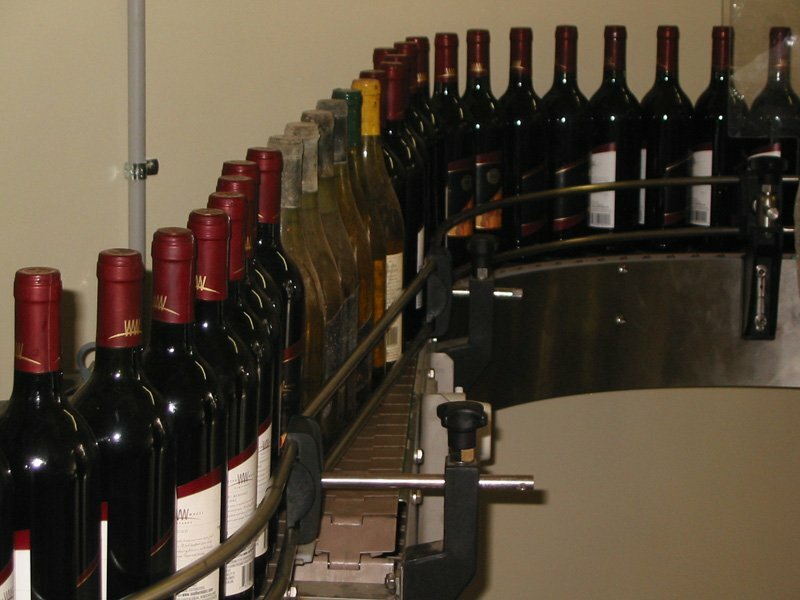 ICA understands the specialist needs of the food and beverage industry. 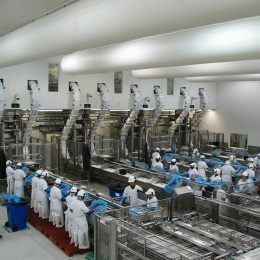 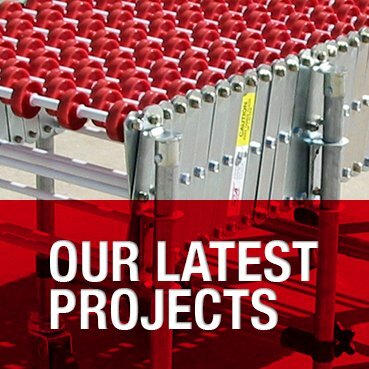 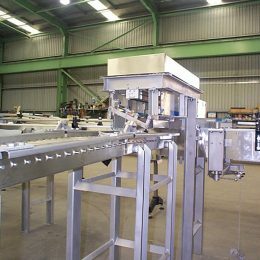 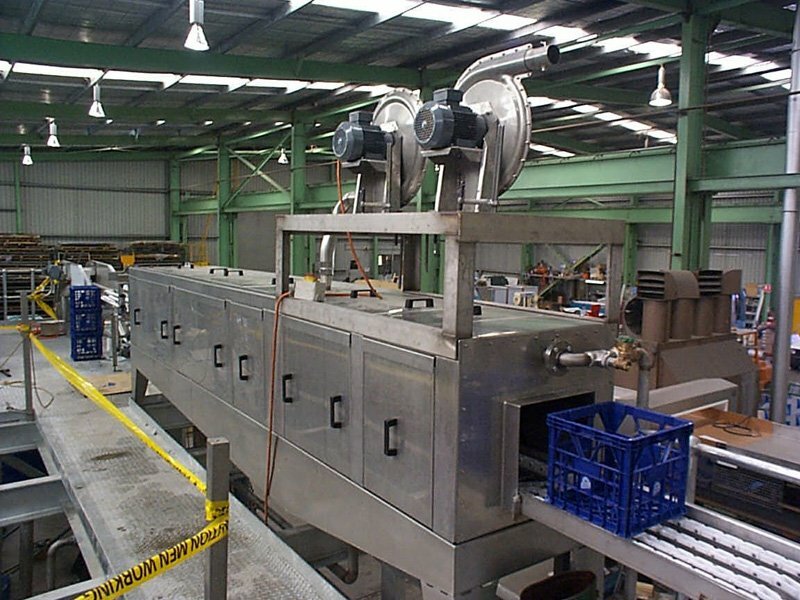 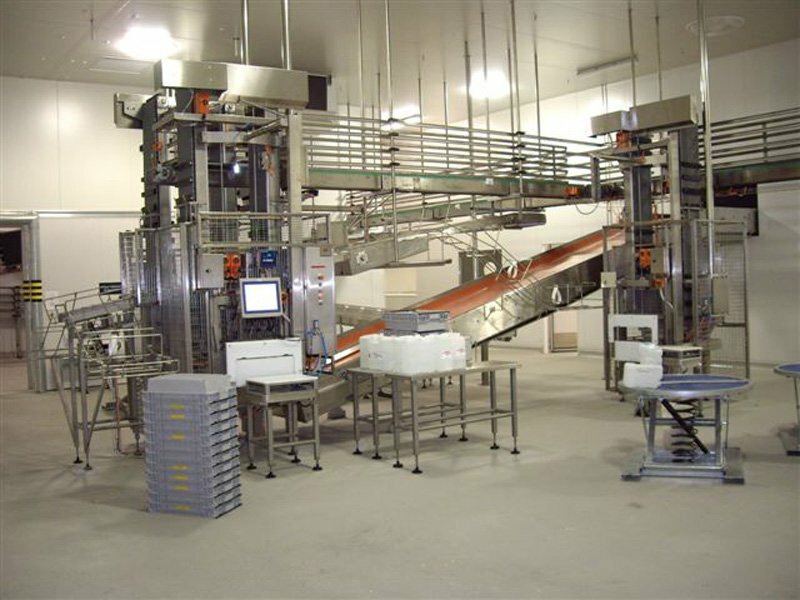 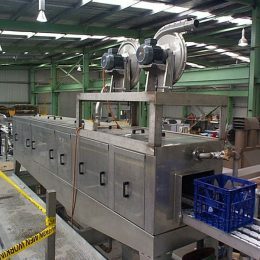 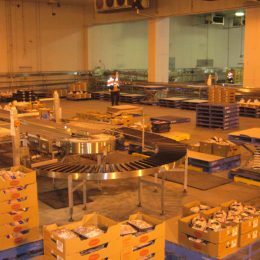 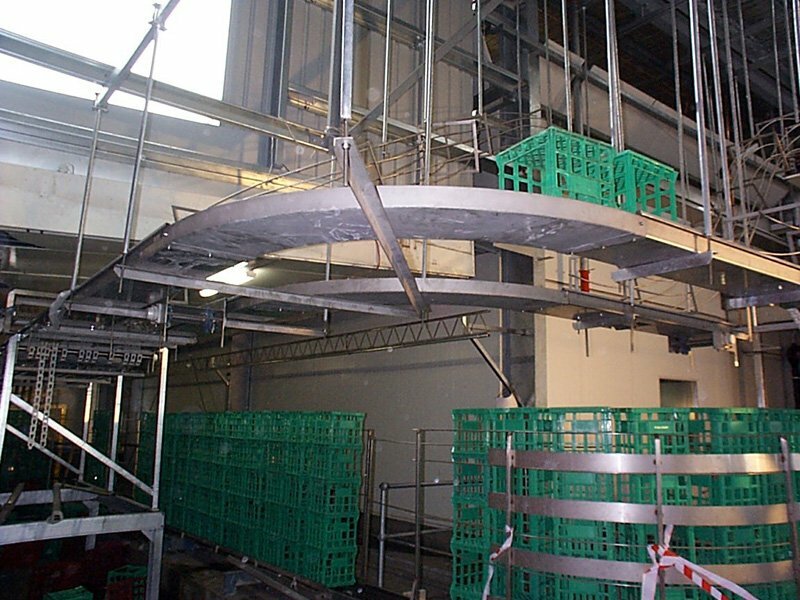 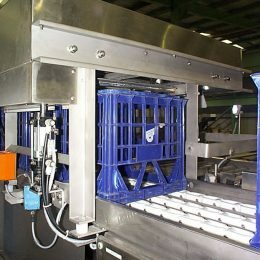 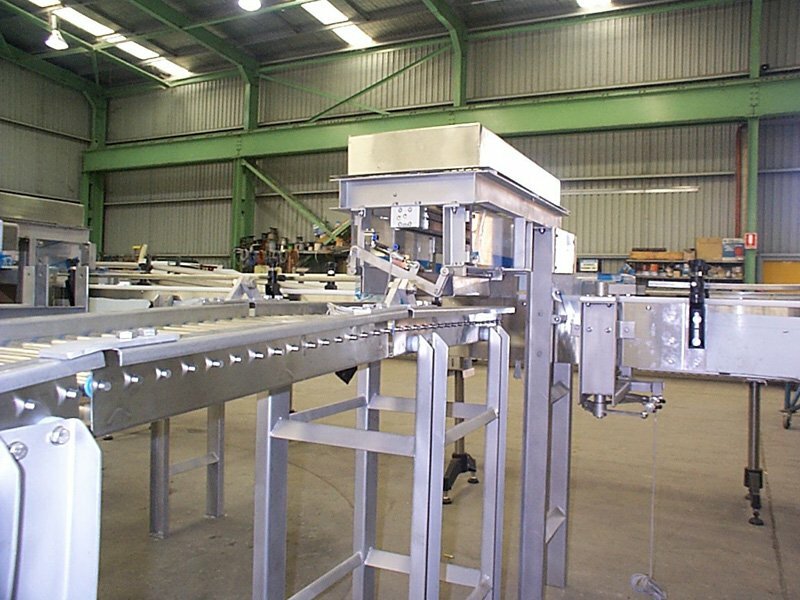 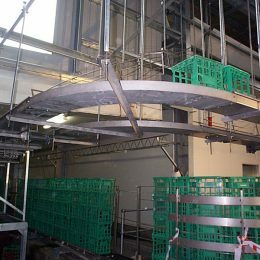 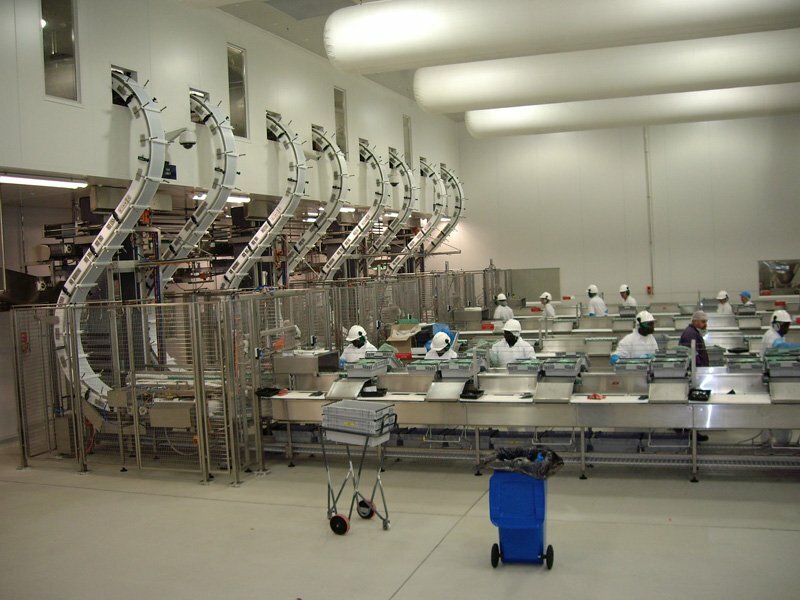 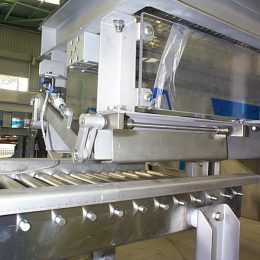 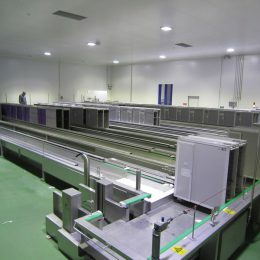 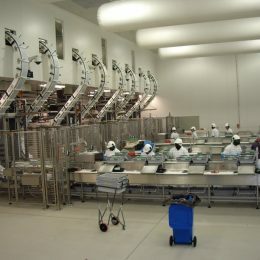 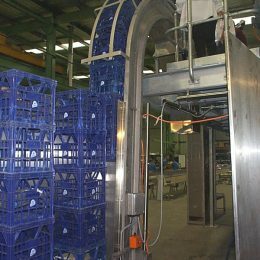 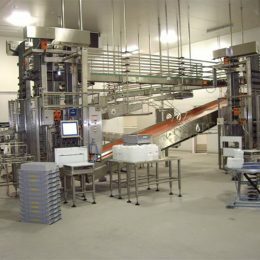 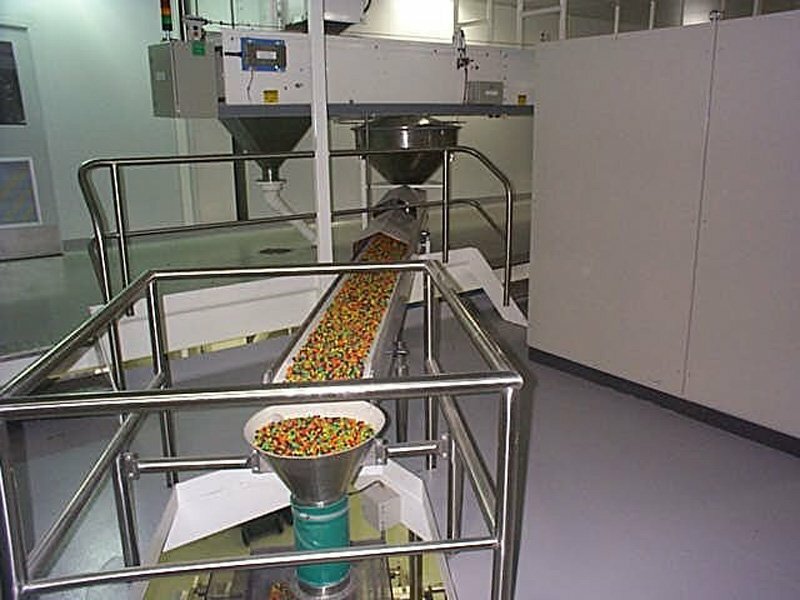 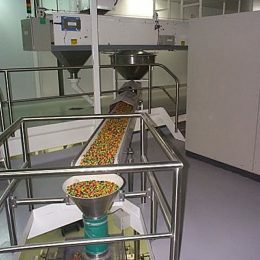 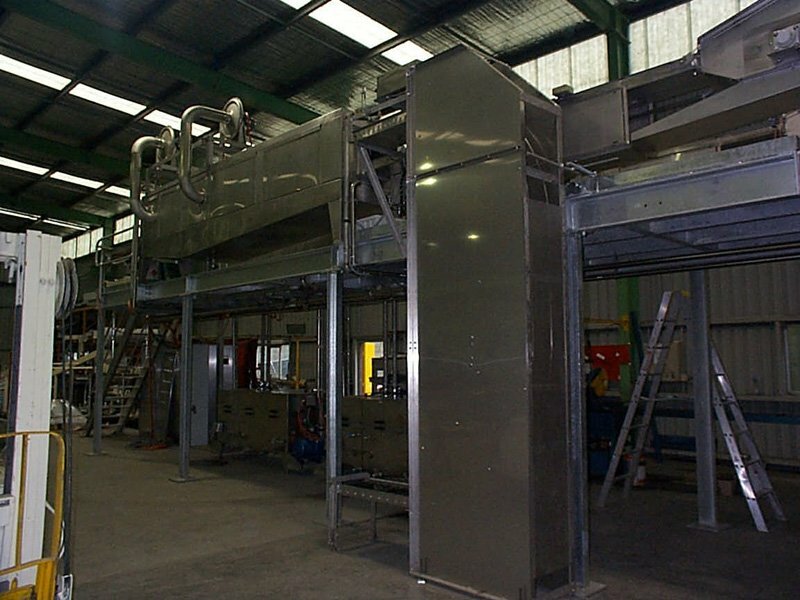 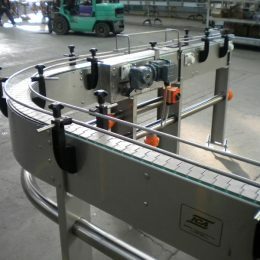 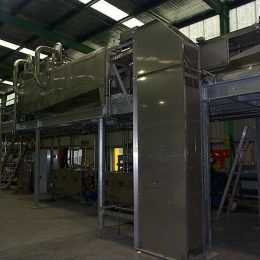 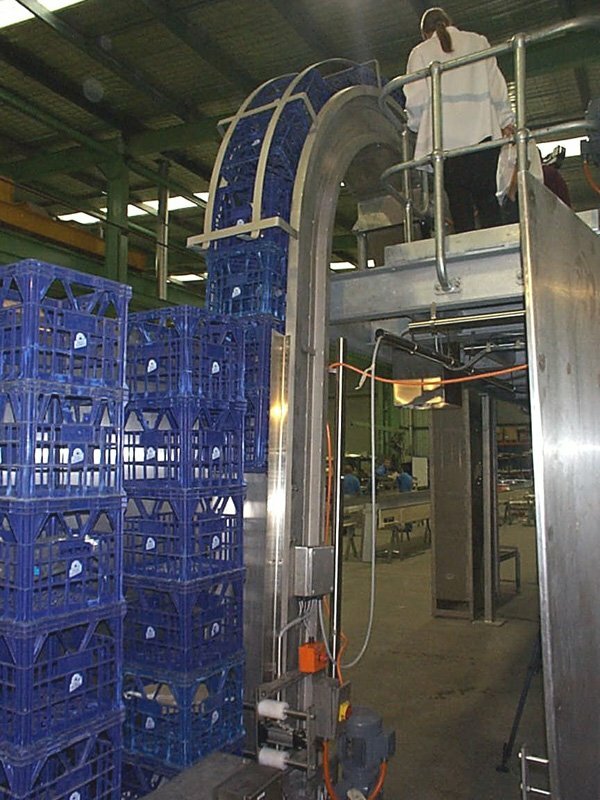 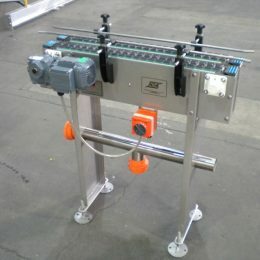 We supply all our food, beverage and confectionery projects according to Australian standards in design and fabrication. 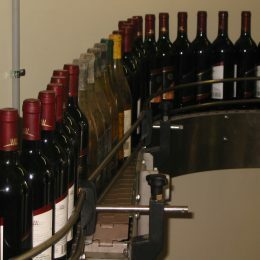 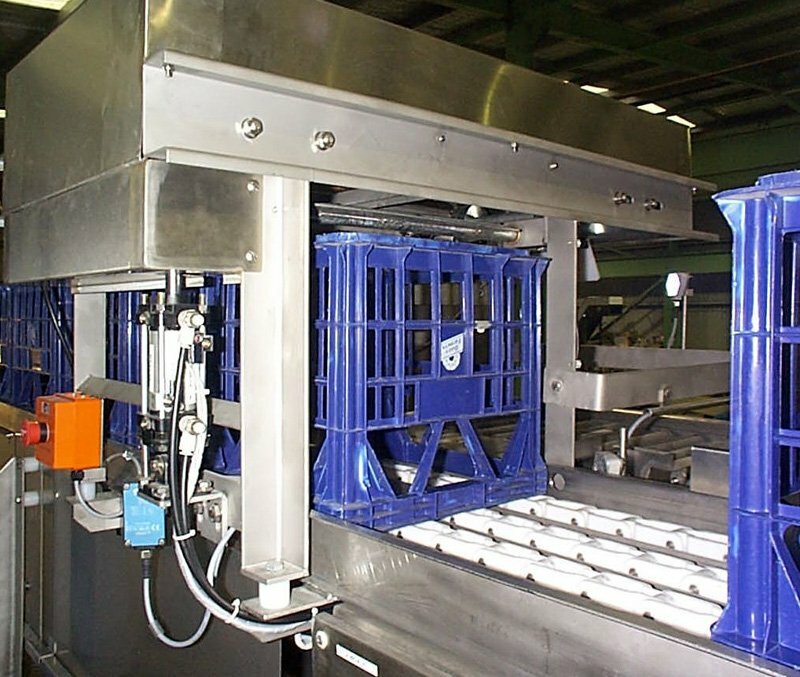 Food and beverage processing is one of Australia’s biggest growth sectors, with global exports rapidly climbing. 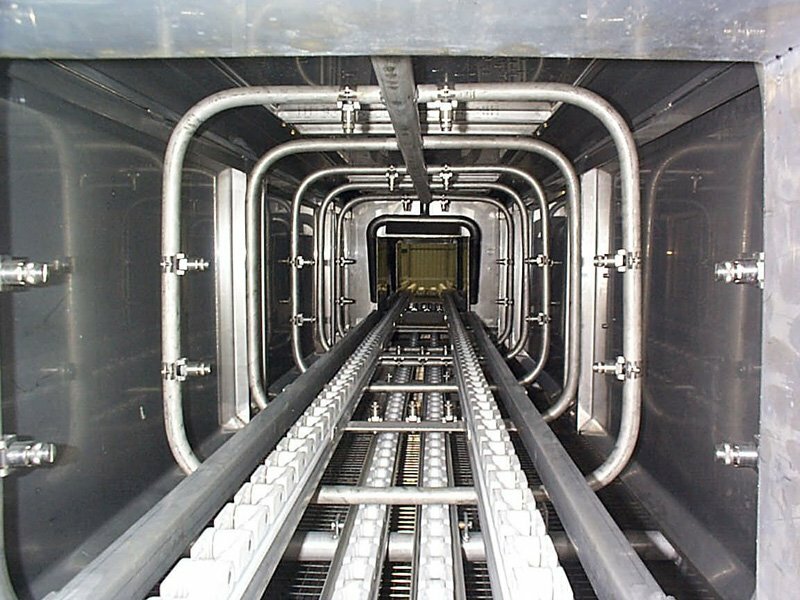 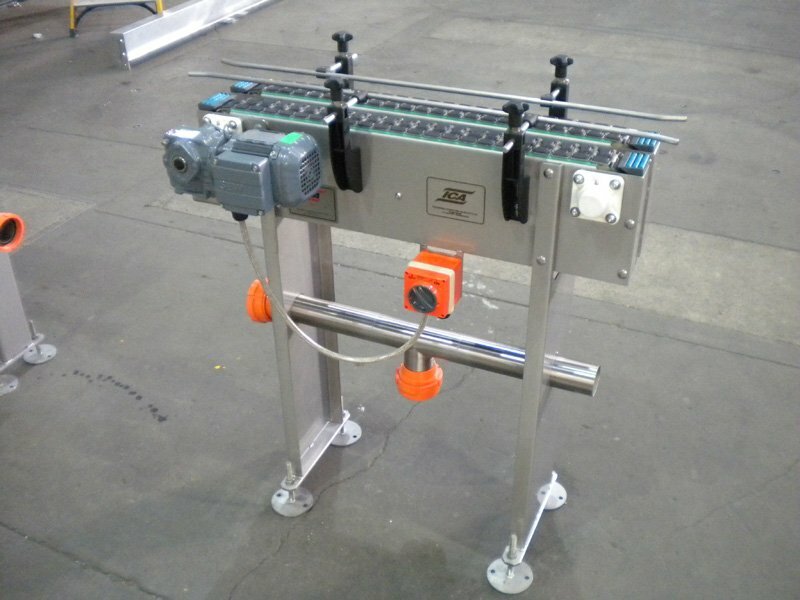 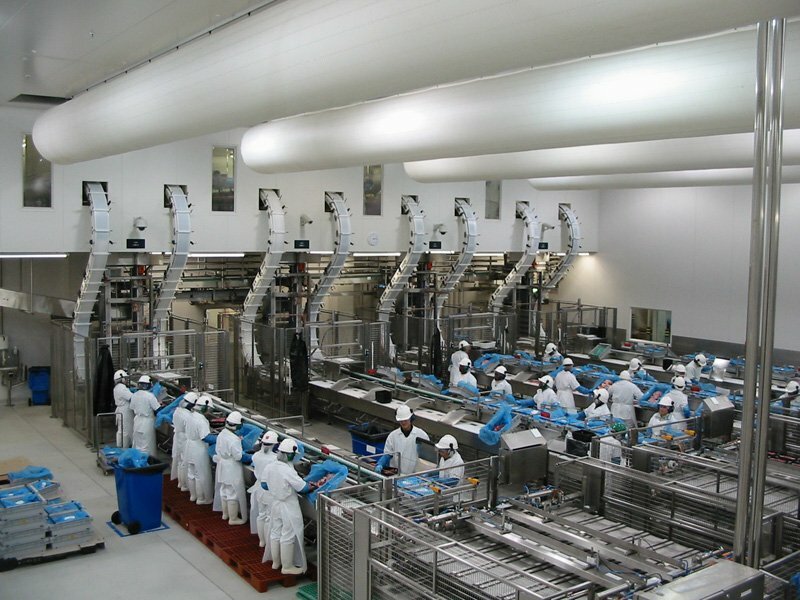 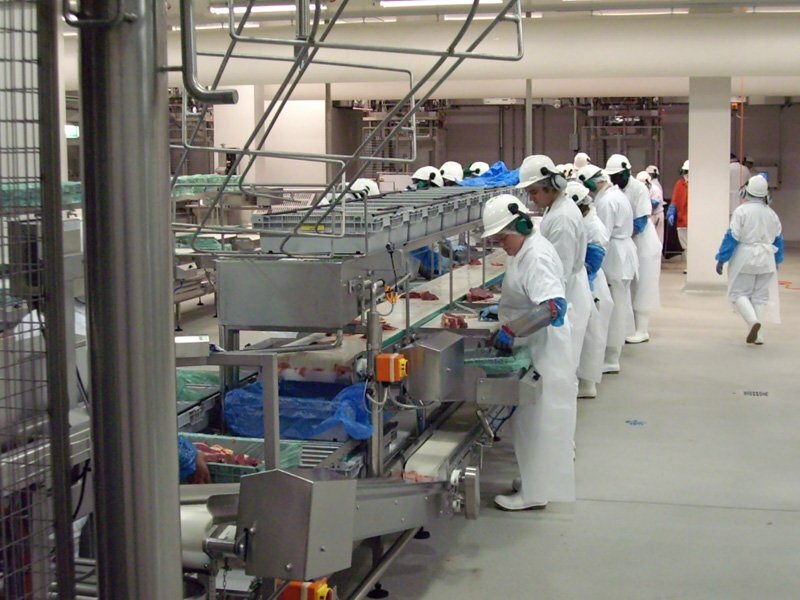 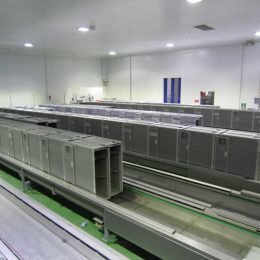 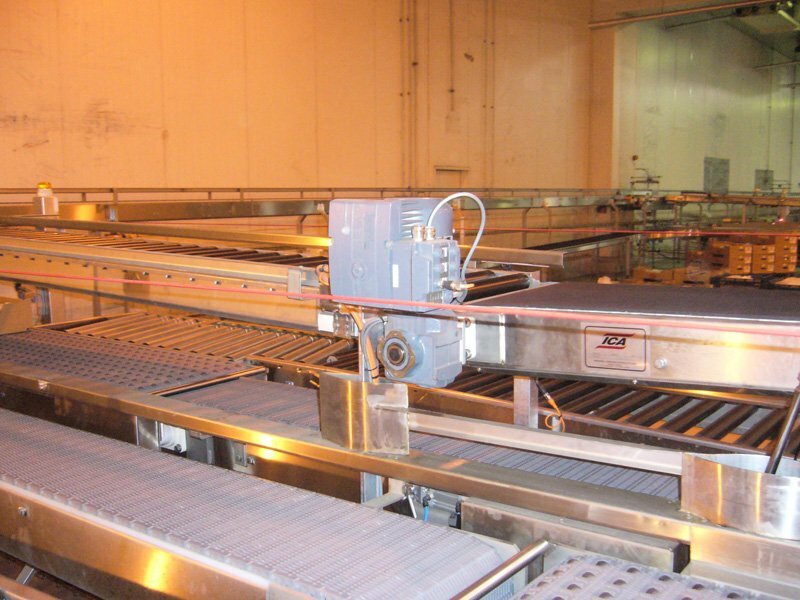 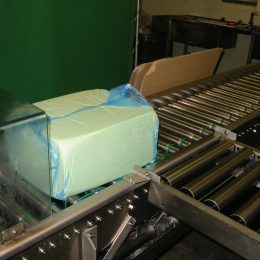 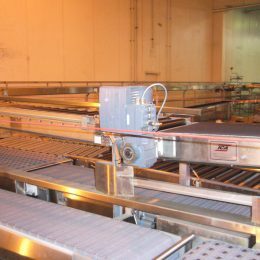 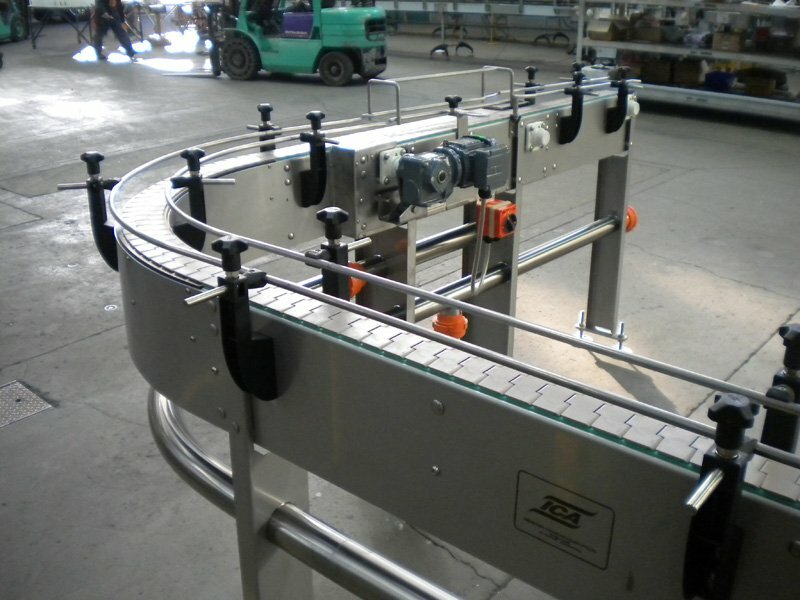 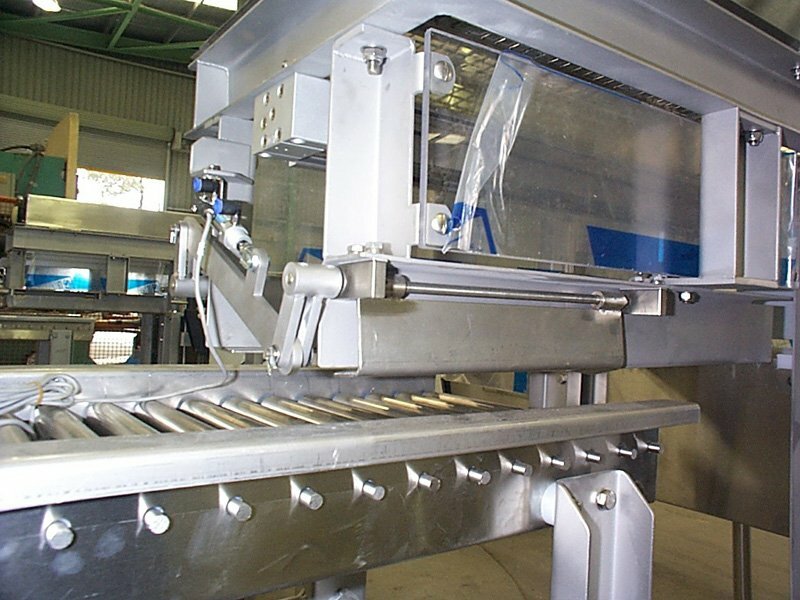 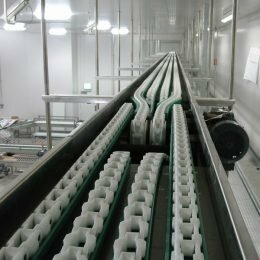 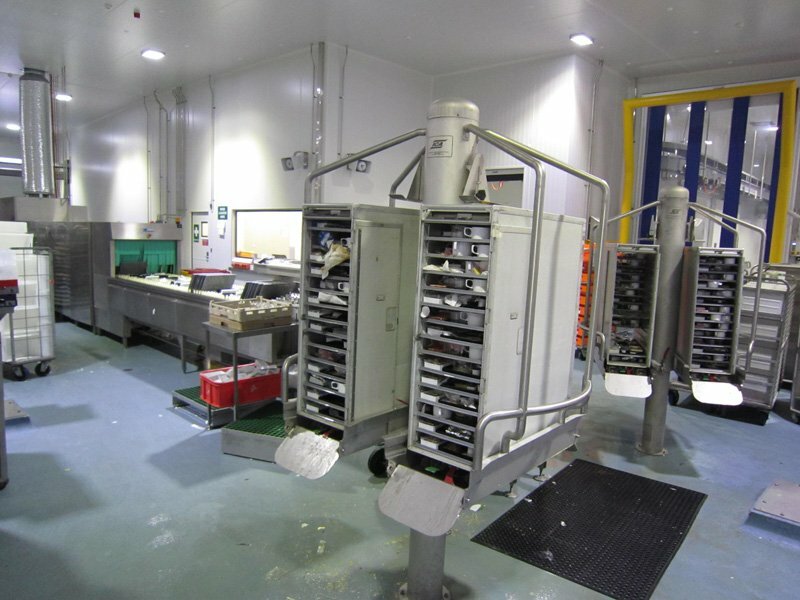 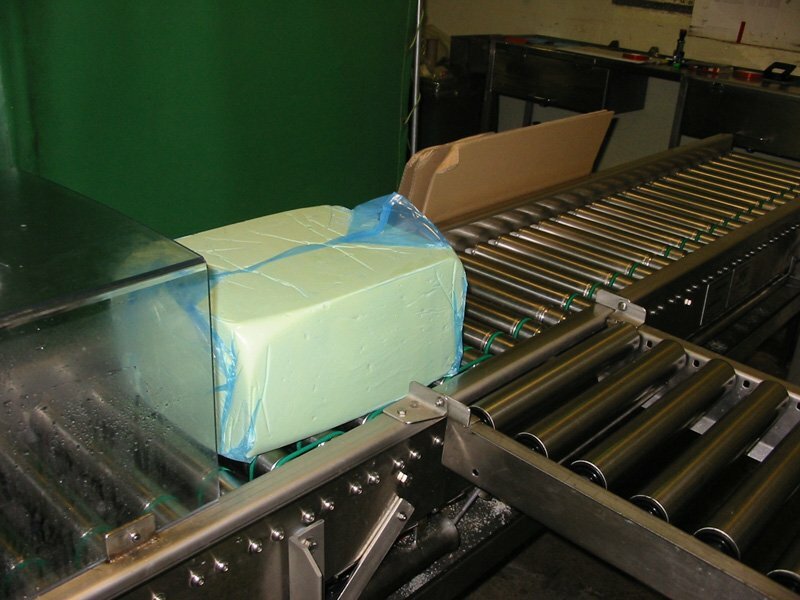 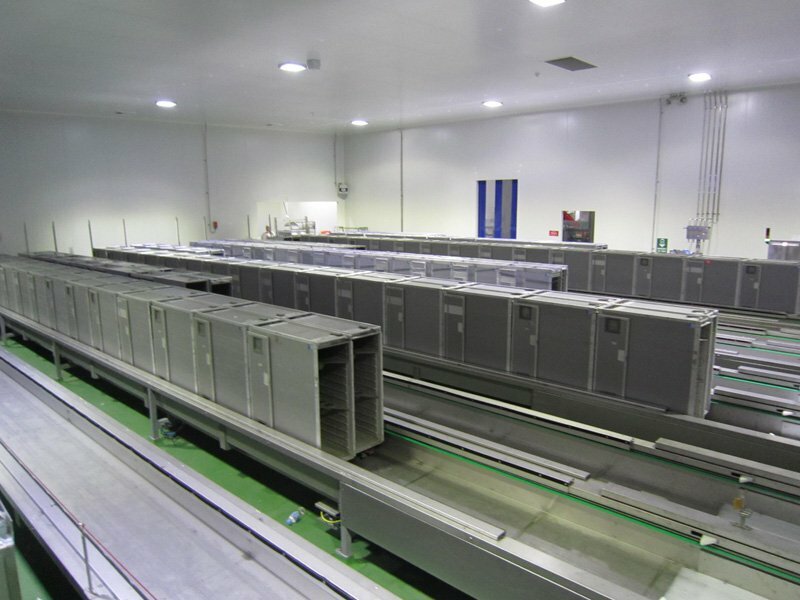 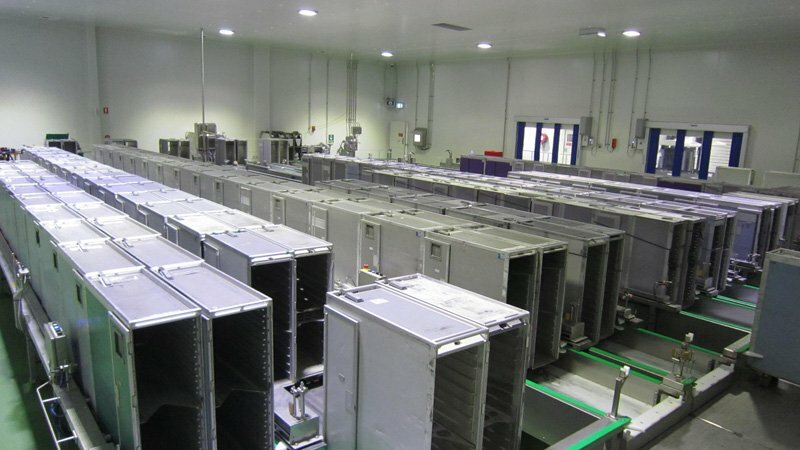 For this reason, it has never been more important for food processing plant equipment to be designed and manufactured to the highest standards. 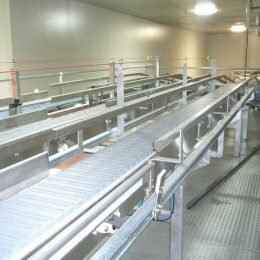 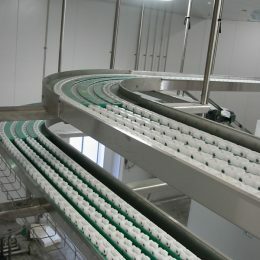 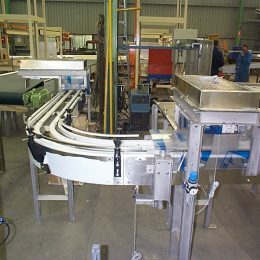 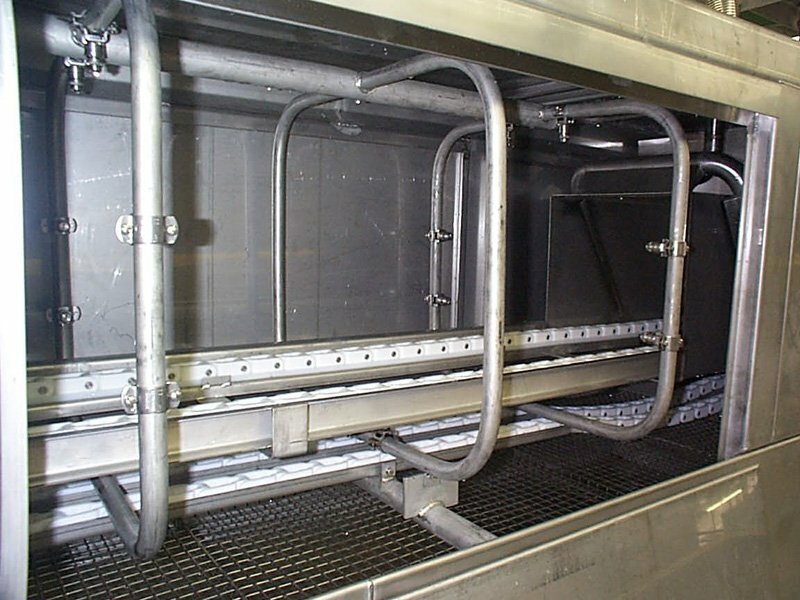 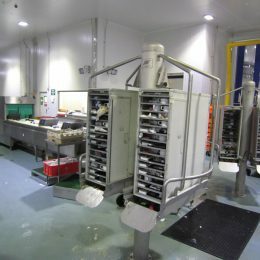 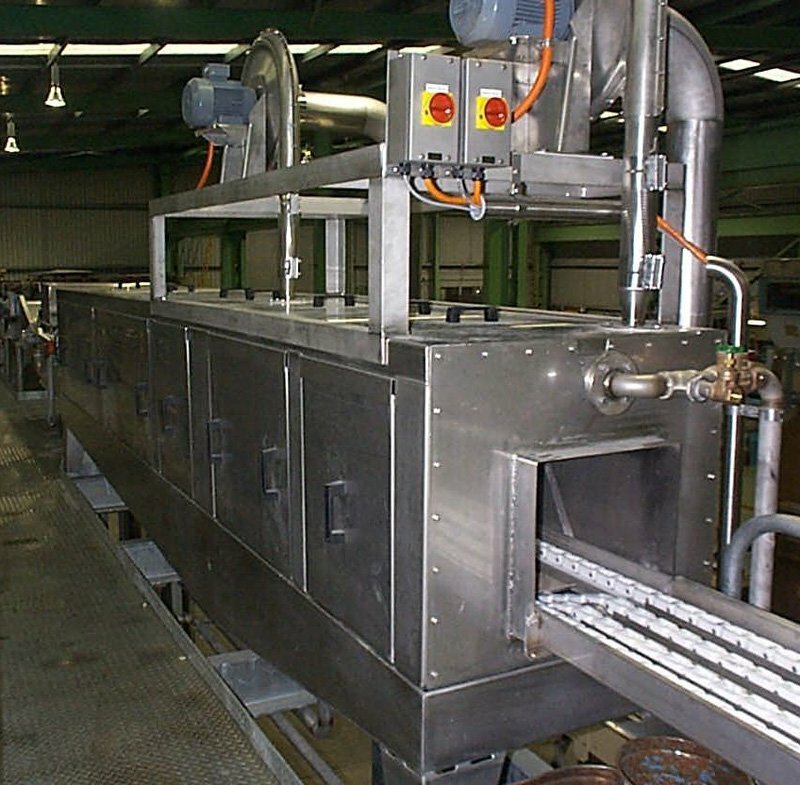 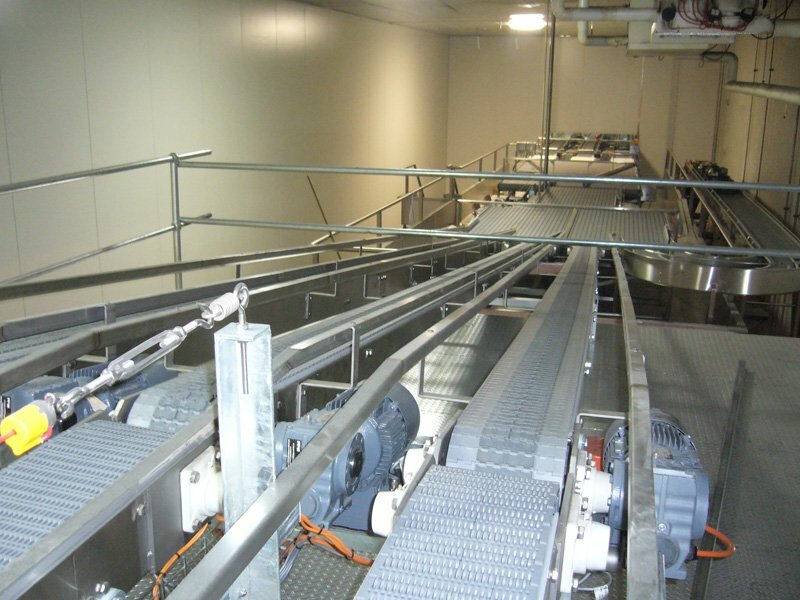 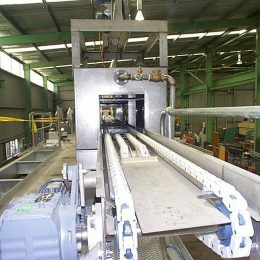 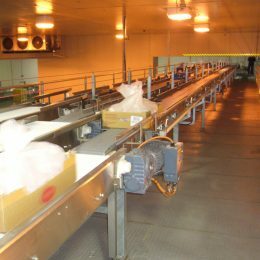 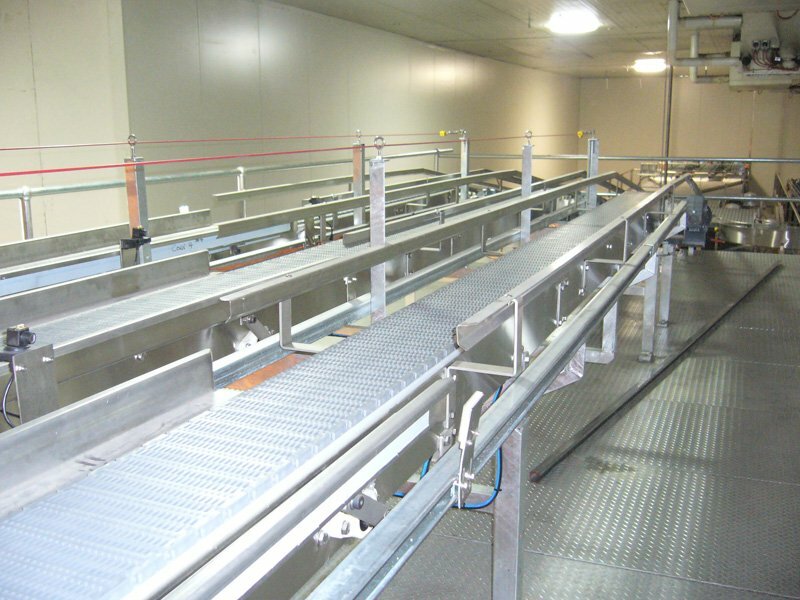 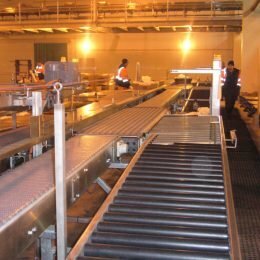 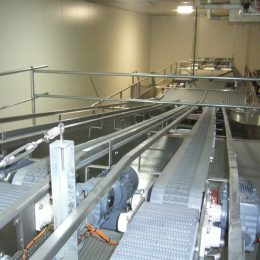 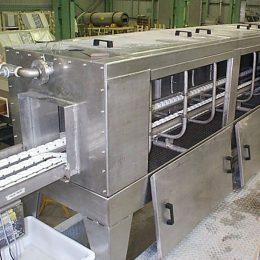 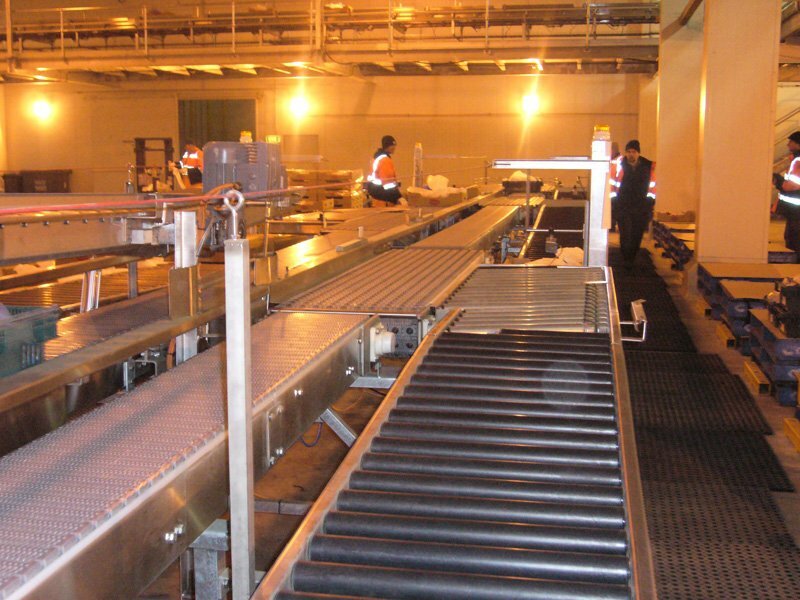 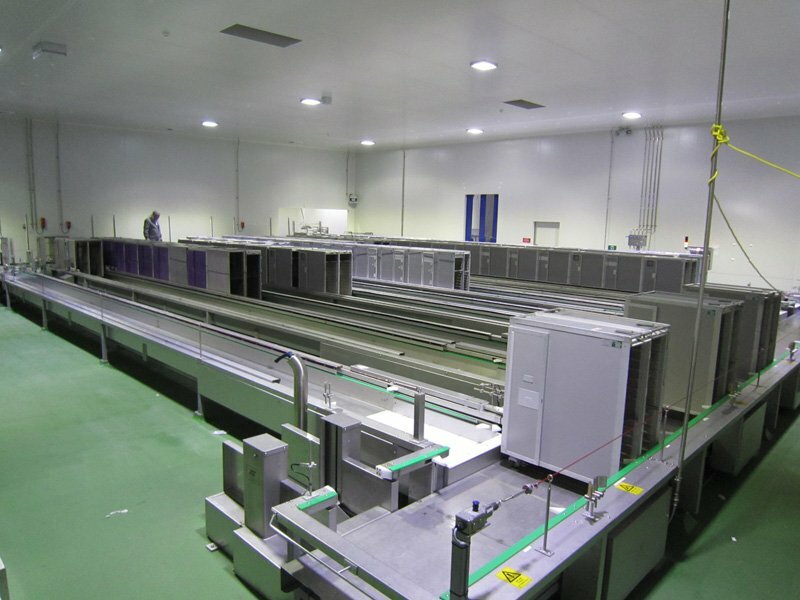 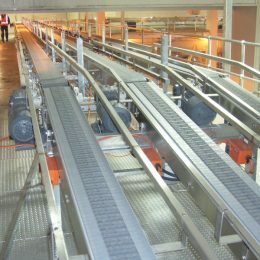 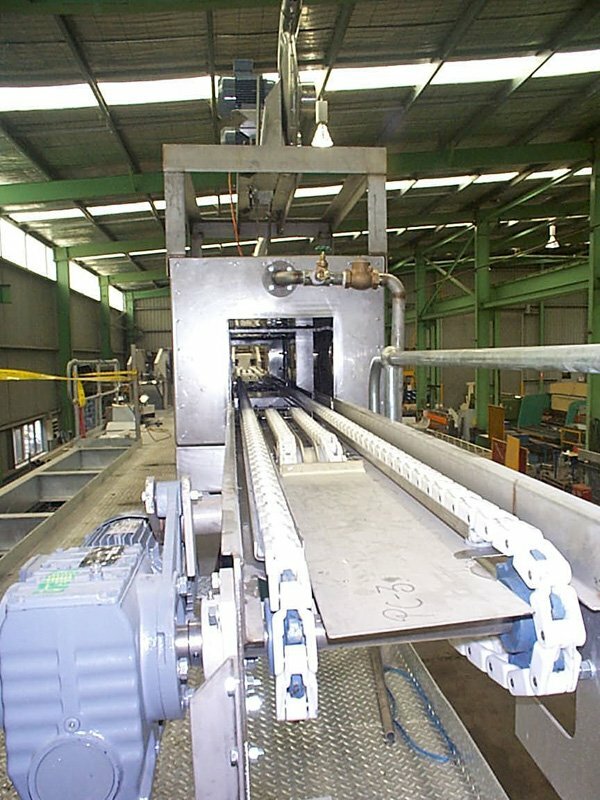 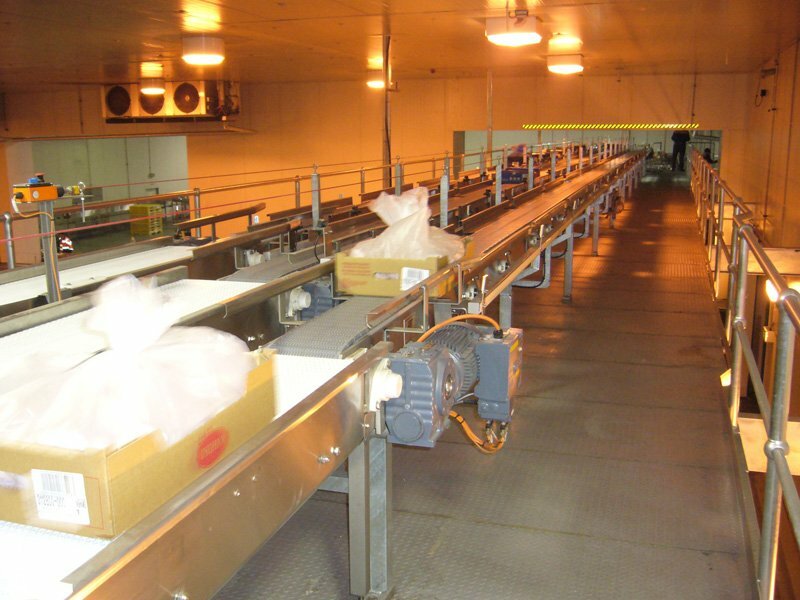 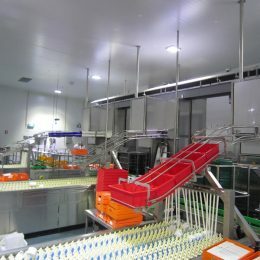 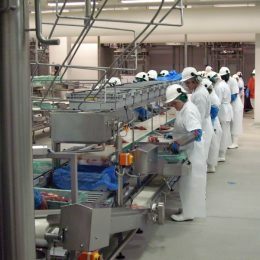 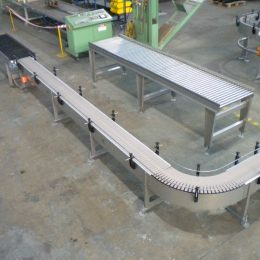 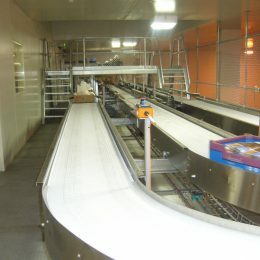 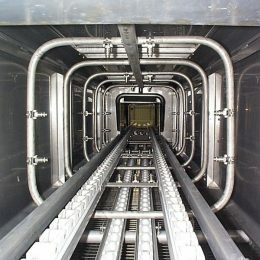 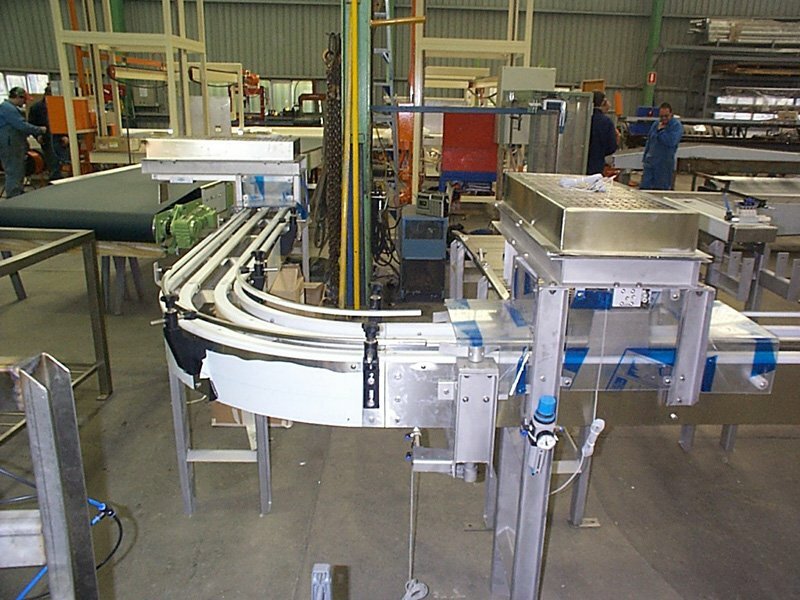 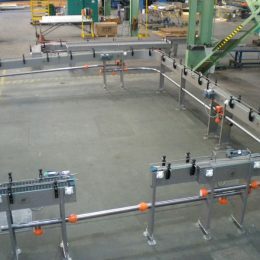 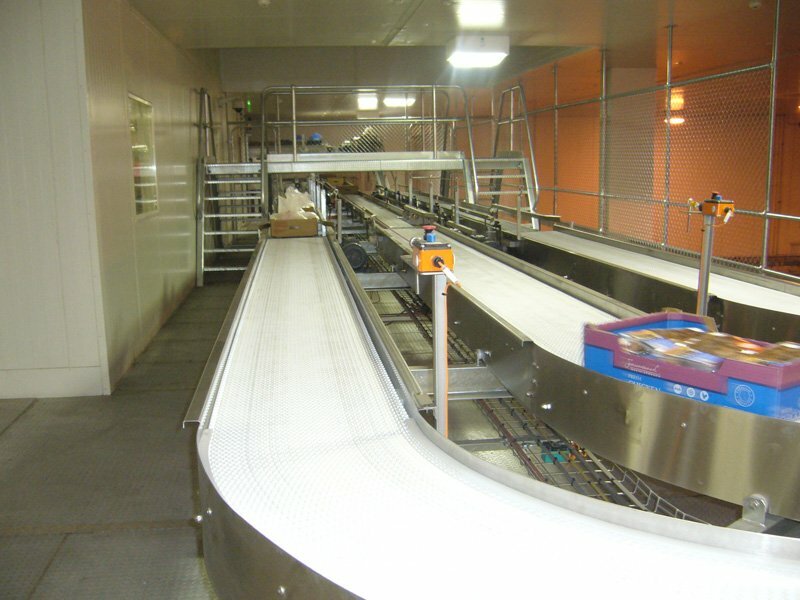 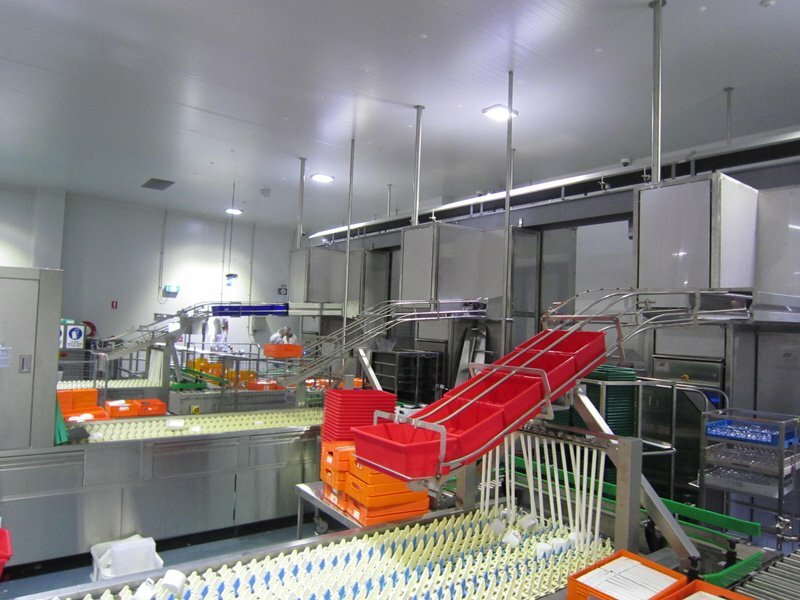 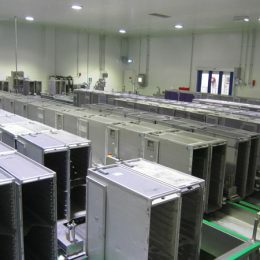 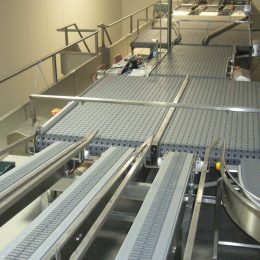 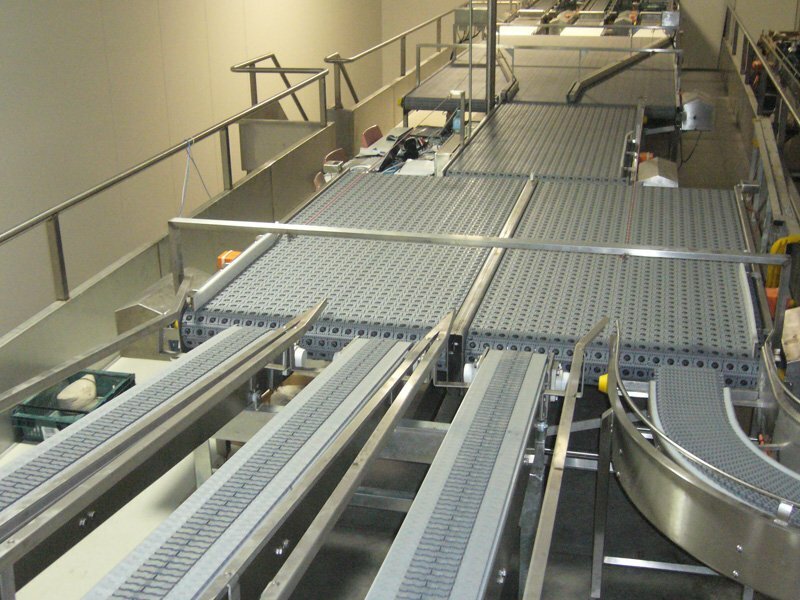 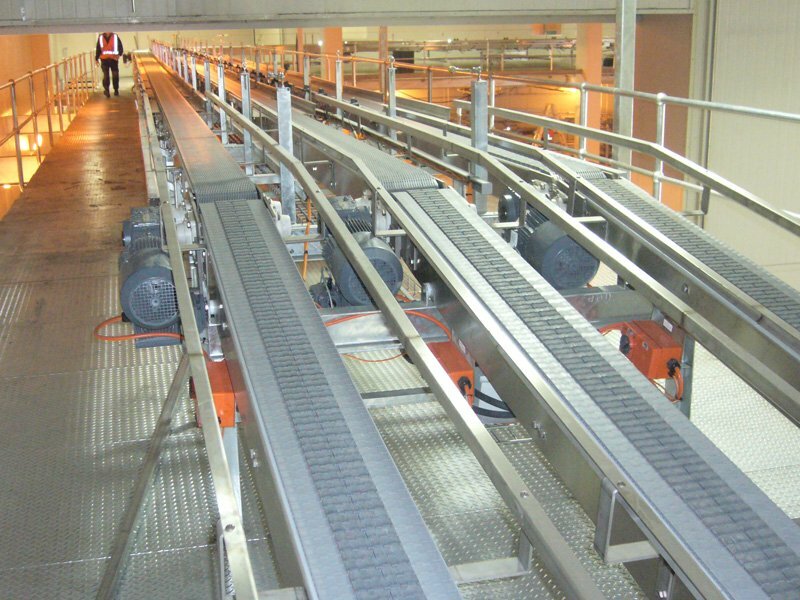 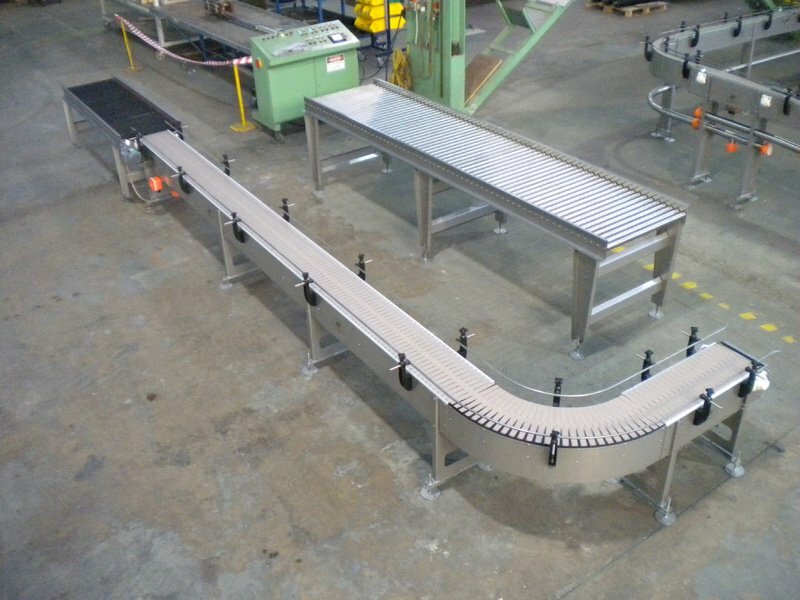 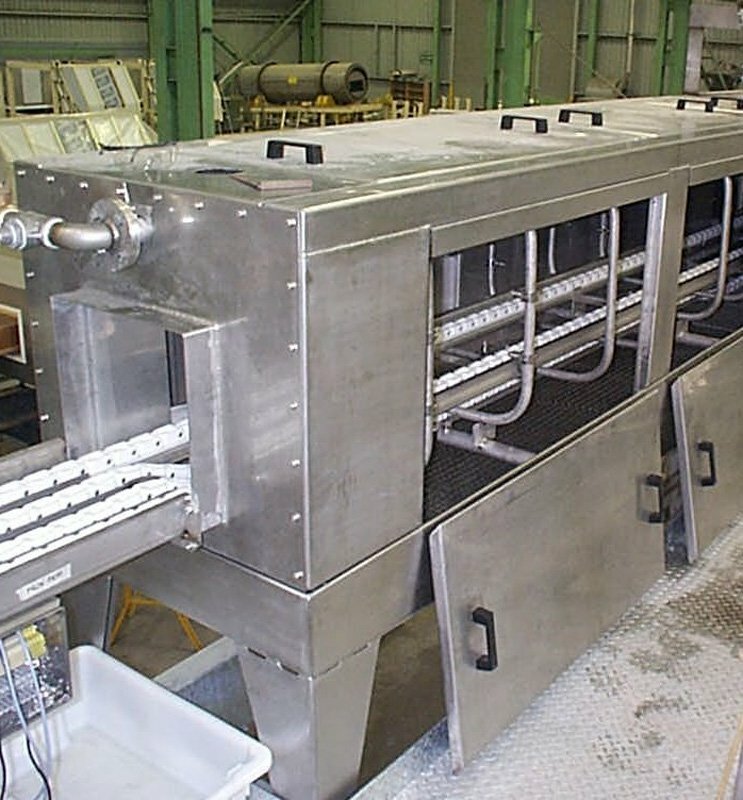 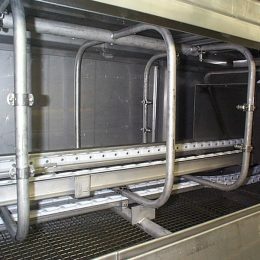 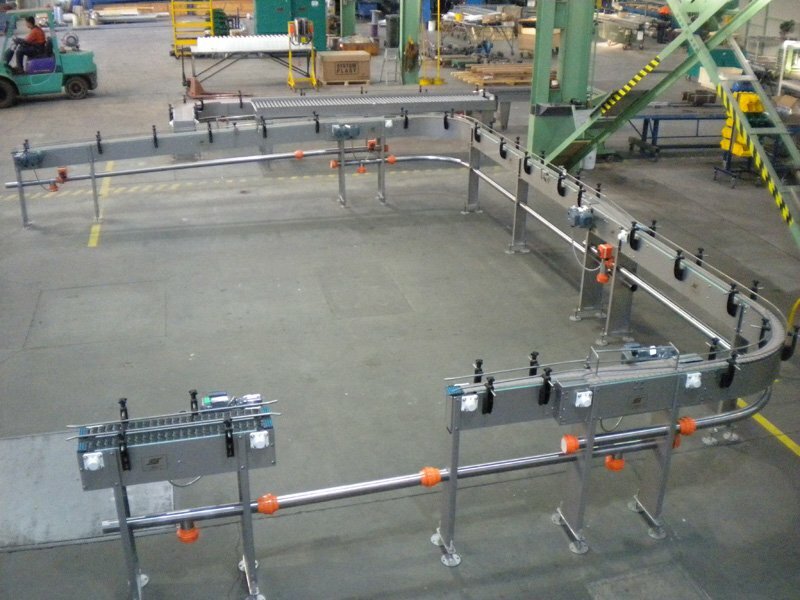 Most of these projects required conveyors and other equipment to be fully washed down with caustic solution after each shift.